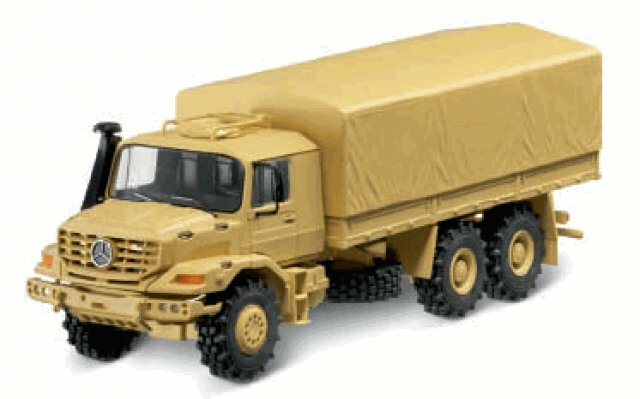 Online Store EuroPromo announced the availability of the model that many of us have been patiently waiting for: 1:43 Sand Mercedes-Benz Zetros Cargo. Model is available for only $99.95 (!!!). Apparently, the supply is very limited, so don't wait! Mine is in the mail!